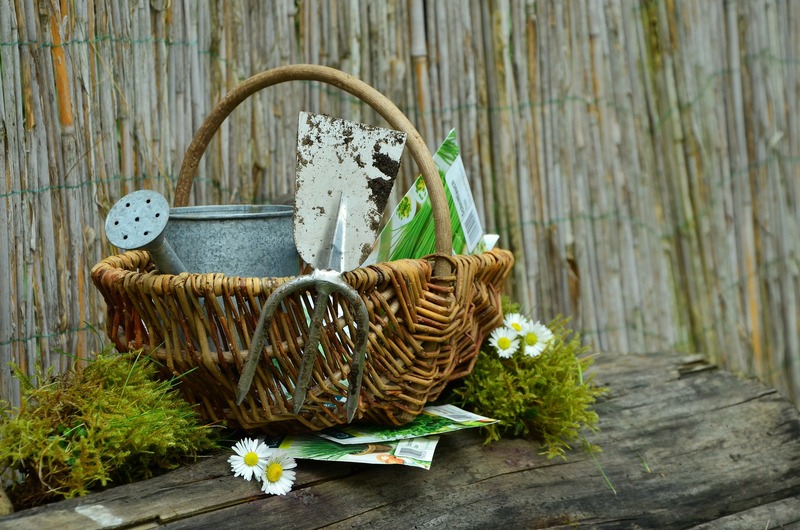 Who: This workshop is for gardeners of of all levels, or for anyone interested in creating more eco-friendly outdoor spaces. How much: $5 to attend the workshop, admission to the trail is regular price. Workshop will be held outdoors and hands on so please dress for the weather and for the garden. A handout will be provided but note taking and photos are welcome throughout the workshop. Plants will also be available for sale. Laura Thomas, of Hidden Habitat, is a graduate of University of Waterloo's Environment and Resource Studies program and has worked in the landscape industry for over ten years, blending her passion for conservation and landscape design. Hidden Habitat creates beautiful and ecologically healthy landscapes with a unique focus on design for the thoughtful integration of people and place, while protecting and promoting the biodiversity of your outdoor space. This workshop is subject to a minimum of 8 participants and a maximum of 15. Admission to the Marsh included. Pre-registration is required.